Hand made, 100 % natural rubber. 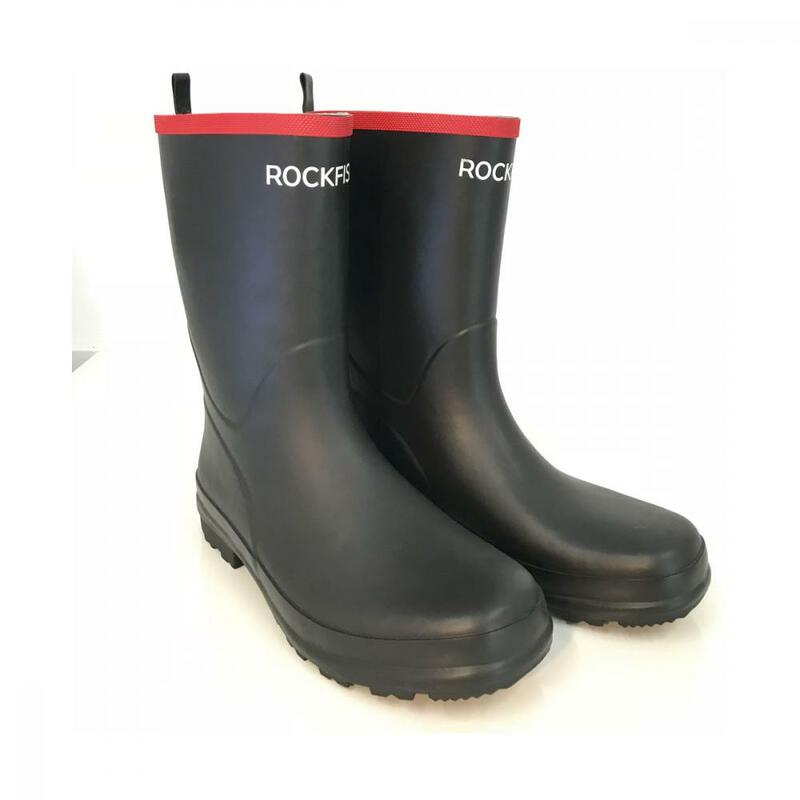 3/4 height boot, suitable for larger calfs. Cotton lining,with cushioned insole for superior comfort. Pull on loop. All purpose utility boot. Eye catching red stripe to the upper. There are currently no questions for Rockfish Red Stripe Wellington - be the first to ask one!